The first stop for the new Fire TV stick is the U.S. followed by the UK and Germany. 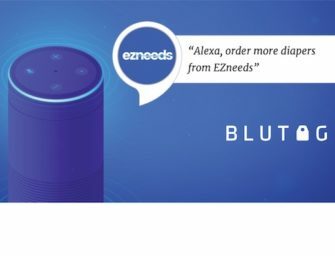 The same pattern as the Amazon Echo release. Since Japan is next for the Fire TV Stick, can Echo be far behind? Alexa is Amazon’s cloud-based voice service, which provides thousands of skills that allow customers to play music, get information instantly, and more. Interestingly, Mr. Viviani uses the term “Alexa Voice Remote” for the UK and Germany but only “Voice Remote” when referring to Japan. That could simply be word economy or it may suggest a distinction in terms of capabilities across the language domains. Siri and Google both have voice models for Japanese so would appear to have an advantage for market entry, but Amazon has certainly made enough progress in this area to claim “voice remote” status and may have a fully workable Alexa solution for Japan today. If that is the case, you can expect Japan to be the next stop on the Echo world tour.